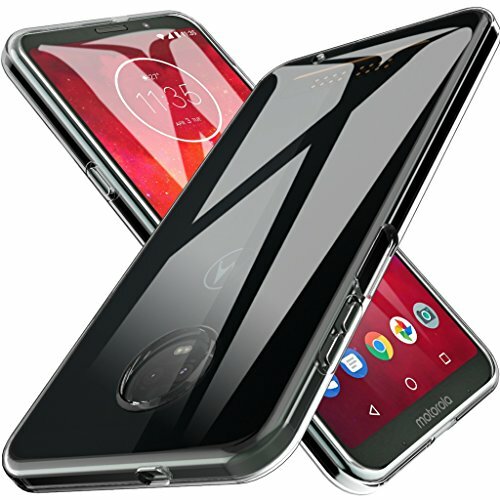 Welcome to the Cell Phones & Accessories: Cases, Covers & Skins department at storemeister - America’s large-scale shopping portal with a price check. Have you ever thought about when is the best time for purchasing a Cell Phones & Accessories: Cases, Covers & Skins product? 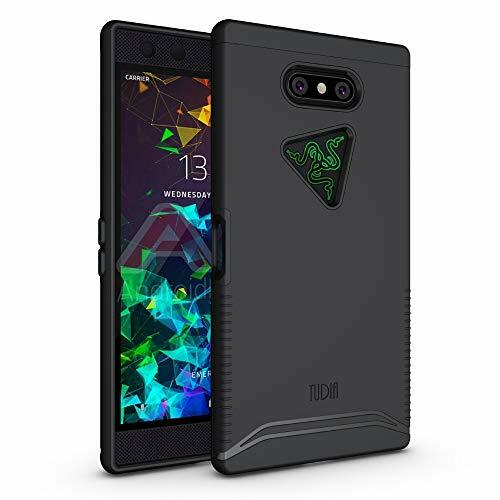 storemeister offers you not only a huge selection of Cases, Covers & Skins products, but also shows you when and where you can get them at the best price. If you already have an idea of what you want, you can restrict the offer to brands such as "Mybat", "OTTERBOX", "kwmobile" or "CELLAIRIS". storemeister also allows you to filter your search by color or set a budget. For example, you're looking for a product from the Cell Phones & Accessories: Cases, Covers & Skins department in Black from Mybat for a maximum of 0-10USD? Set all of this using the page filter and get optimized results. Online shops constantly optimise their prices. Some prices are updated several times a day and adapted in line with competitors’ offers. Our price trend shows you the trend development of prices for products in the Cell Phones & Accessories/Cases, Covers & Skins product range over the last few weeks and months. We also, however, tell you when you can typically pick up products from the Cell Phones & Accessories/Cases, Covers & Skins product range at a particularly attractive price. A good time is, for example, on fridays early in the morning. For more details, see the price analysis graphs below. Show details: When are products in the Cases, Covers & Skins product range in the Cell Phones & Accessories product group particularly cheap? 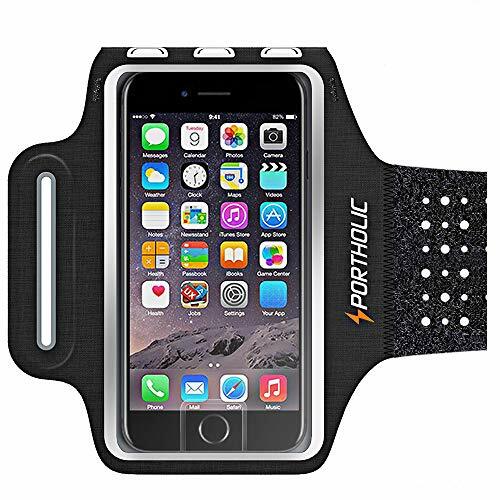 Have you already thought about the right time to purchase of products in the Cases, Covers & Skins product range in the Cell Phones & Accessories product group? We tell you the days of the week and specific times when the prices are particularly attractive. On mondays, the prices of products from the Cases, Covers & Skins product range in the „Cell Phones & Accessories“ product group are largely the same as the weekly average. monday is typically neither a particularly expensive nor a particularly cheap day on which to buy these products. On tuesdays, the prices of products from the Cases, Covers & Skins product range in the „Cell Phones & Accessories“ product group are largely the same as the weekly average. tuesday is typically neither a particularly expensive nor a particularly cheap day on which to buy these products. On wednesdays, the prices of products from the Cases, Covers & Skins product range in the „Cell Phones & Accessories“ product group are largely the same as the weekly average. wednesday is typically neither a particularly expensive nor a particularly cheap day on which to buy these products. On thursdays, the prices of products from the Cases, Covers & Skins product range in the „Cell Phones & Accessories“ product group are largely the same as the weekly average. thursday is typically neither a particularly expensive nor a particularly cheap day on which to buy these products. On fridays, the prices of products from the Cases, Covers & Skins product range in the „Cell Phones & Accessories“ product group are largely the same as the weekly average. friday is typically neither a particularly expensive nor a particularly cheap day on which to buy these products. On saturdays, the prices of products from the Cases, Covers & Skins product range in the „Cell Phones & Accessories“ product group are largely the same as the weekly average. saturday is typically neither a particularly expensive nor a particularly cheap day on which to buy these products. On sundays, the prices of products from the Cases, Covers & Skins product range in the „Cell Phones & Accessories“ product group are largely the same as the weekly average. sunday is typically neither a particularly expensive nor a particularly cheap day on which to buy these products. The prices of products from the Cases, Covers & Skins product range in the „Cell Phones & Accessories“ product group fluctuate during the course of the day. Between 0:00 and 1:00, they are, however, largely in line with the daily average. The prices of products from the Cases, Covers & Skins product range in the „Cell Phones & Accessories“ product group fluctuate during the course of the day. Between 1:00 and 2:00, they are, however, largely in line with the daily average. The prices of products from the Cases, Covers & Skins product range in the „Cell Phones & Accessories“ product group fluctuate during the course of the day. Between 2:00 and 3:00, they are, however, largely in line with the daily average. The prices of products from the Cases, Covers & Skins product range in the „Cell Phones & Accessories“ product group fluctuate during the course of the day. Between 3:00 and 4:00, they are, however, largely in line with the daily average. 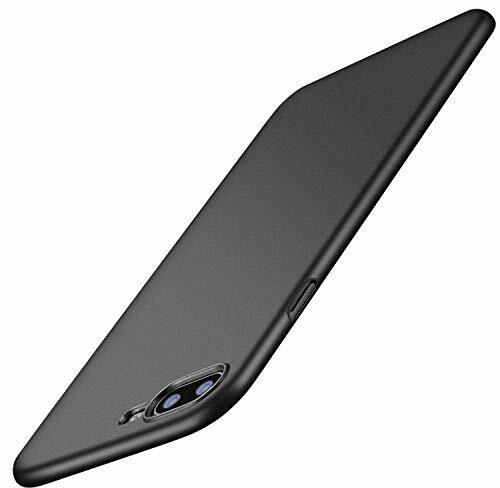 The prices of products from the Cases, Covers & Skins product range in the „Cell Phones & Accessories“ product group fluctuate during the course of the day. Between 4:00 and 5:00, they are, however, largely in line with the daily average. 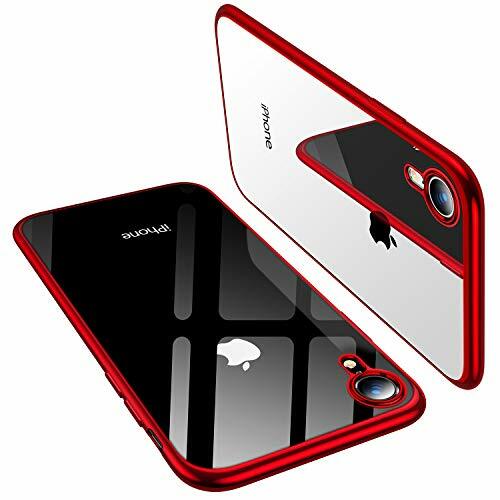 The prices of products from the Cases, Covers & Skins product range in the „Cell Phones & Accessories“ product group fluctuate during the course of the day. Between 5:00 and 6:00, they are, however, largely in line with the daily average. The prices of products from the Cases, Covers & Skins product range in the „Cell Phones & Accessories“ product group fluctuate during the course of the day. Between 6:00 and 7:00, they are, however, largely in line with the daily average. 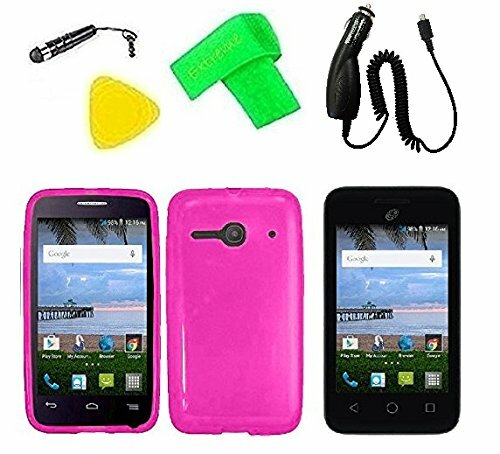 The prices of products from the Cases, Covers & Skins product range in the „Cell Phones & Accessories“ product group fluctuate during the course of the day. Between 7:00 and 8:00, they are, however, largely in line with the daily average. The prices of products from the Cases, Covers & Skins product range in the „Cell Phones & Accessories“ product group fluctuate during the course of the day. Between 8:00 and 9:00, they are, however, largely in line with the daily average. The prices of products from the Cases, Covers & Skins product range in the „Cell Phones & Accessories“ product group fluctuate during the course of the day. Between 9:00 and 10:00, they are, however, largely in line with the daily average. The prices of products from the Cases, Covers & Skins product range in the „Cell Phones & Accessories“ product group fluctuate during the course of the day. Between 10:00 and 11:00, they are, however, largely in line with the daily average. 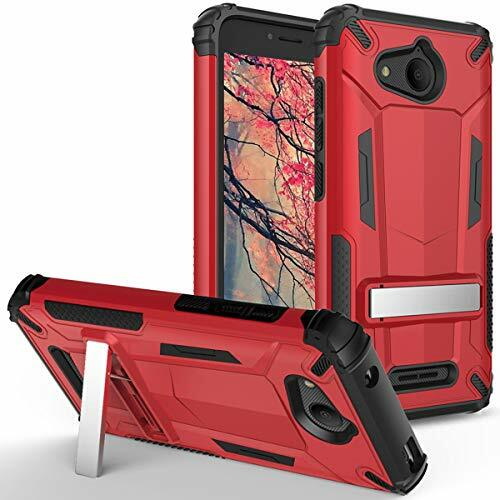 The prices of products from the Cases, Covers & Skins product range in the „Cell Phones & Accessories“ product group fluctuate during the course of the day. Between 11:00 and 12:00, they are, however, largely in line with the daily average. The prices of products from the Cases, Covers & Skins product range in the „Cell Phones & Accessories“ product group fluctuate during the course of the day. Between 12:00 and 13:00, they are, however, largely in line with the daily average. The prices of products from the Cases, Covers & Skins product range in the „Cell Phones & Accessories“ product group fluctuate during the course of the day. Between 13:00 and 14:00, they are, however, largely in line with the daily average. The prices of products from the Cases, Covers & Skins product range in the „Cell Phones & Accessories“ product group fluctuate during the course of the day. Between 14:00 and 15:00, they are, however, largely in line with the daily average. The prices of products from the Cases, Covers & Skins product range in the „Cell Phones & Accessories“ product group fluctuate during the course of the day. Between 15:00 and 16:00, they are, however, largely in line with the daily average. The prices of products from the Cases, Covers & Skins product range in the „Cell Phones & Accessories“ product group fluctuate during the course of the day. Between 16:00 and 17:00, they are, however, largely in line with the daily average. The prices of products from the Cases, Covers & Skins product range in the „Cell Phones & Accessories“ product group fluctuate during the course of the day. Between 17:00 and 18:00, they are, however, largely in line with the daily average. The prices of products from the Cases, Covers & Skins product range in the „Cell Phones & Accessories“ product group fluctuate during the course of the day. Between 18:00 and 19:00, they are, however, largely in line with the daily average. The prices of products from the Cases, Covers & Skins product range in the „Cell Phones & Accessories“ product group fluctuate during the course of the day. Between 19:00 and 20:00, they are, however, largely in line with the daily average. The prices of products from the Cases, Covers & Skins product range in the „Cell Phones & Accessories“ product group fluctuate during the course of the day. Between 20:00 and 21:00, they are, however, largely in line with the daily average. The prices of products from the Cases, Covers & Skins product range in the „Cell Phones & Accessories“ product group fluctuate during the course of the day. Between 21:00 and 22:00, they are, however, largely in line with the daily average. The prices of products from the Cases, Covers & Skins product range in the „Cell Phones & Accessories“ product group fluctuate during the course of the day. Between 22:00 and 23:00, they are, however, largely in line with the daily average. 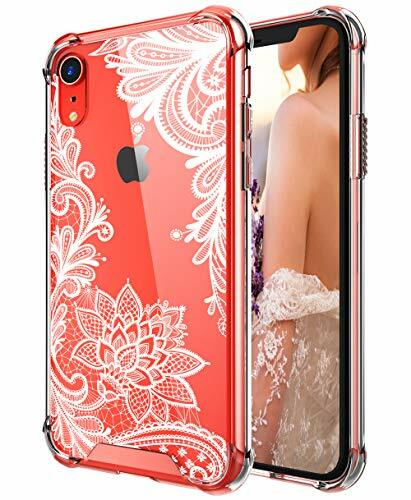 The prices of products from the Cases, Covers & Skins product range in the „Cell Phones & Accessories“ product group fluctuate during the course of the day. Between 23:00 and 24:00, they are, however, largely in line with the daily average. It is probably not a bad idea to shop online for Cases, Covers & Skins on friday between 0:00 and 6:00. On mondays between 0:00 and 6:00, the prices of products from the Cases, Covers & Skins product range in the „Cell Phones & Accessories“ product group are on average the same as their respective average weekly price. On mondays between 6:00 and 12:00, the prices of products from the Cases, Covers & Skins product range in the „Cell Phones & Accessories“ product group are on average the same as their respective average weekly price. On mondays between 12:00 and 18:00, the prices of products from the Cases, Covers & Skins product range in the „Cell Phones & Accessories“ product group are on average the same as their respective average weekly price. On mondays between 18:00 and 24:00, the prices of products from the Cases, Covers & Skins product range in the „Cell Phones & Accessories“ product group are on average the same as their respective average weekly price. On tuesdays between 0:00 and 6:00, the prices of products from the Cases, Covers & Skins product range in the „Cell Phones & Accessories“ product group are on average around 0.3% higher than their respective average weekly price. On tuesdays between 6:00 and 12:00, the prices of products from the Cases, Covers & Skins product range in the „Cell Phones & Accessories“ product group are on average the same as their respective average weekly price. On tuesdays between 12:00 and 18:00, the prices of products from the Cases, Covers & Skins product range in the „Cell Phones & Accessories“ product group are on average the same as their respective average weekly price. On tuesdays between 18:00 and 24:00, the prices of products from the Cases, Covers & Skins product range in the „Cell Phones & Accessories“ product group are on average the same as their respective average weekly price. On wednesdays between 0:00 and 6:00, the prices of products from the Cases, Covers & Skins product range in the „Cell Phones & Accessories“ product group are on average the same as their respective average weekly price. On wednesdays between 6:00 and 12:00, the prices of products from the Cases, Covers & Skins product range in the „Cell Phones & Accessories“ product group are on average the same as their respective average weekly price. On wednesdays between 12:00 and 18:00, the prices of products from the Cases, Covers & Skins product range in the „Cell Phones & Accessories“ product group are on average the same as their respective average weekly price. On wednesdays between 18:00 and 24:00, the prices of products from the Cases, Covers & Skins product range in the „Cell Phones & Accessories“ product group are on average the same as their respective average weekly price. On thursdays between 0:00 and 6:00, the prices of products from the Cases, Covers & Skins product range in the „Cell Phones & Accessories“ product group are on average the same as their respective average weekly price. 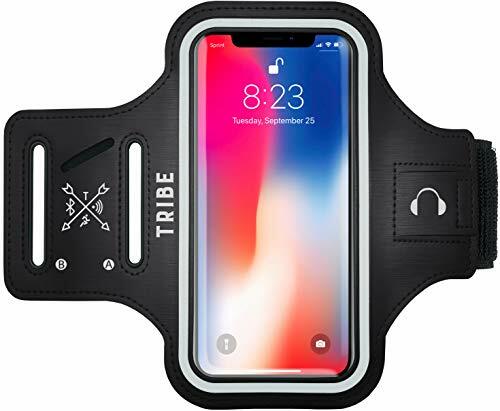 On thursdays between 6:00 and 12:00, the prices of products from the Cases, Covers & Skins product range in the „Cell Phones & Accessories“ product group are on average the same as their respective average weekly price. On thursdays between 12:00 and 18:00, the prices of products from the Cases, Covers & Skins product range in the „Cell Phones & Accessories“ product group are on average the same as their respective average weekly price. On thursdays between 18:00 and 24:00, the prices of products from the Cases, Covers & Skins product range in the „Cell Phones & Accessories“ product group are on average the same as their respective average weekly price. On fridays between 0:00 and 6:00, the prices of products from the Cases, Covers & Skins product range in the „Cell Phones & Accessories“ product group are on average around 0.5% lower than their respective average weekly price. On fridays between 6:00 and 12:00, the prices of products from the Cases, Covers & Skins product range in the „Cell Phones & Accessories“ product group are on average the same as their respective average weekly price. On fridays between 12:00 and 18:00, the prices of products from the Cases, Covers & Skins product range in the „Cell Phones & Accessories“ product group are on average the same as their respective average weekly price. On fridays between 18:00 and 24:00, the prices of products from the Cases, Covers & Skins product range in the „Cell Phones & Accessories“ product group are on average the same as their respective average weekly price. On saturdays between 0:00 and 6:00, the prices of products from the Cases, Covers & Skins product range in the „Cell Phones & Accessories“ product group are on average the same as their respective average weekly price. On saturdays between 6:00 and 12:00, the prices of products from the Cases, Covers & Skins product range in the „Cell Phones & Accessories“ product group are on average the same as their respective average weekly price. On saturdays between 12:00 and 18:00, the prices of products from the Cases, Covers & Skins product range in the „Cell Phones & Accessories“ product group are on average the same as their respective average weekly price. On saturdays between 18:00 and 24:00, the prices of products from the Cases, Covers & Skins product range in the „Cell Phones & Accessories“ product group are on average the same as their respective average weekly price. On sundays between 0:00 and 6:00, the prices of products from the Cases, Covers & Skins product range in the „Cell Phones & Accessories“ product group are on average the same as their respective average weekly price. On sundays between 6:00 and 12:00, the prices of products from the Cases, Covers & Skins product range in the „Cell Phones & Accessories“ product group are on average the same as their respective average weekly price. On sundays between 12:00 and 18:00, the prices of products from the Cases, Covers & Skins product range in the „Cell Phones & Accessories“ product group are on average the same as their respective average weekly price. On sundays between 18:00 and 24:00, the prices of products from the Cases, Covers & Skins product range in the „Cell Phones & Accessories“ product group are on average the same as their respective average weekly price. last verified on 2019-04-18 at 19:21; the price may have changed since.